Dave was the International Director of USY from 2012-2017, overseeing all youth summer programs and year-round operations in North America, Europe and Israel. Prior to his time at USY, Dave served as the Director of Jewish Education for the Hillel at Syracuse University and as the Director of Jewish Life at Colgate University. Dave has also served as an Executive Coach for new Hillel directors. 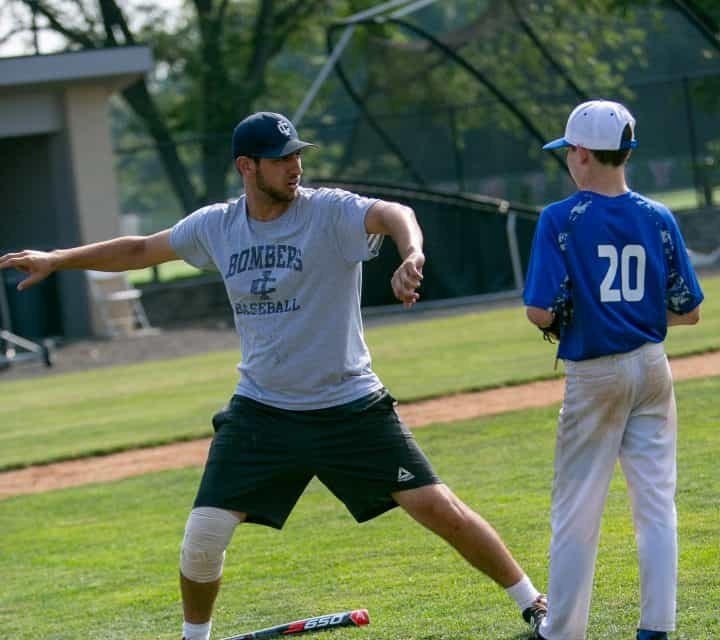 For Dave, whose career working with children, teens and young adults is coupled with a lifelong passion for sports, RSA is the perfect fit, and he is currently pursuing his athletic coaching certification at SUNY Cortland. Dave received his rabbinic ordination in 2004 from JTS and his bachelor degrees from Columbia University and JTS in 1999. Dave lives in New York City with his wife, Rabbi Rachel Ain, and their two sons, Jared and Zachary. Ayala’s professional career was launched by her experiences growing up at Ramah Darom. 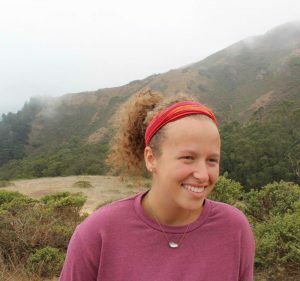 Her eight years as a camper led to eight full summers on staff, including five as a rosh edah. Ayala earned her undergraduate degrees from JTS List College and Columbia University and her master’s degree in Jewish Education from the graduate school at JTS. Her love of informal education enabled her to engage with the youth of Congregation B’nai Jeshurun in NY, where she has worked for nine years, most recently as Associate Director of Family Life and Learning. Ayala loves traveling, and cooking, and is looking forward to getting back on the basketball court, the place where she spent the majority of her high school years. As a four year starting point guard, Ayala led the Tampa Preparatory Terrapins to two district titles, was named to the Class 2A All-State Team and was one of the top-ranked three point shooters in the entire state of Florida. Her real passion is working with youth and teens and giving them experiences as special as the ones she had growing up at camp. We can’t wait for all of our campers and families to get to know Ayala. In addition to RSA, David is currently getting his masters at Hofstra University in Physical Education. 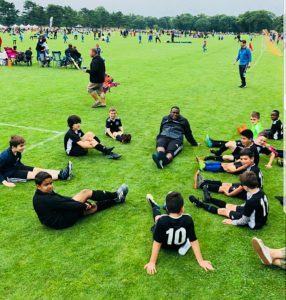 He is also the Varsity basketball coach at Solomon Schechter School of Long Island and has been coaching soccer since 2009 with Pro Soccer Kids. 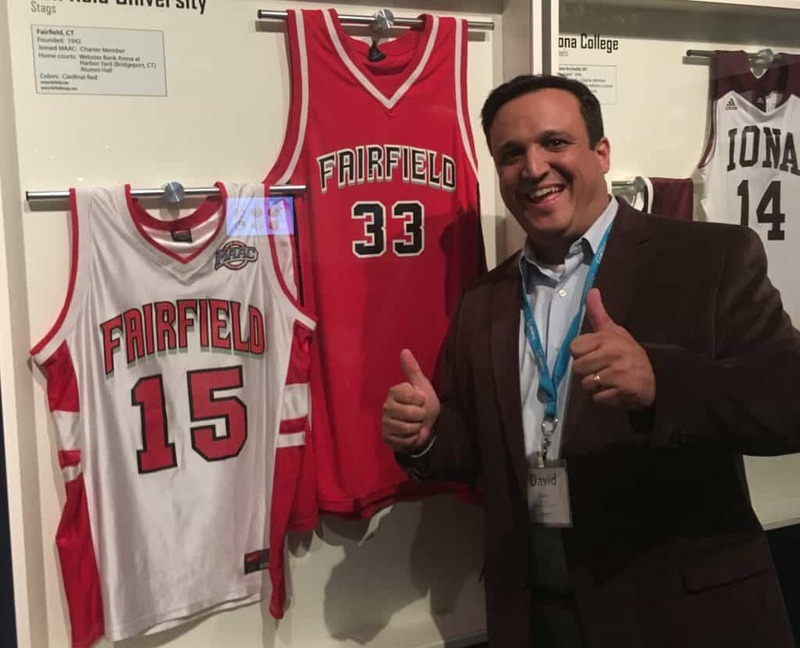 A Solomon Schechter graduate, David was the captain of both the soccer and the basketball teams and was named the IPPSAL league MVP in 2010 for soccer. David served as assistant captain of the club soccer team at SUNY Albany before transferring and graduating from Indiana University. David is also an alumnus of Camp Monroe where he was a camper from 2002-2008 and a staff member from 2009-2013, eventually becoming the assistant athletic director. David brings an enthusiasm and love of camp to this job and wants RSA campers to have as much fun as he did at sports camp. David currently lives on Long Island in Merrick. 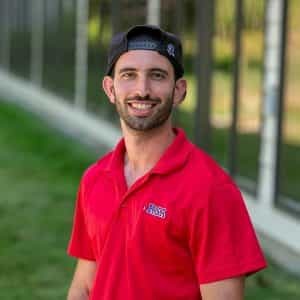 Logan is a Baseball Instructor and Sales Manager at the world-renowned Bobby Valentine’s Sports Academy in Stamford, Connecticut. 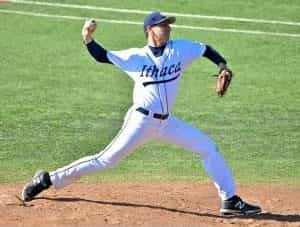 Logan was a four-year varsity pitcher at sixth-ranked Ithaca College (Division III) in Ithaca, New York. 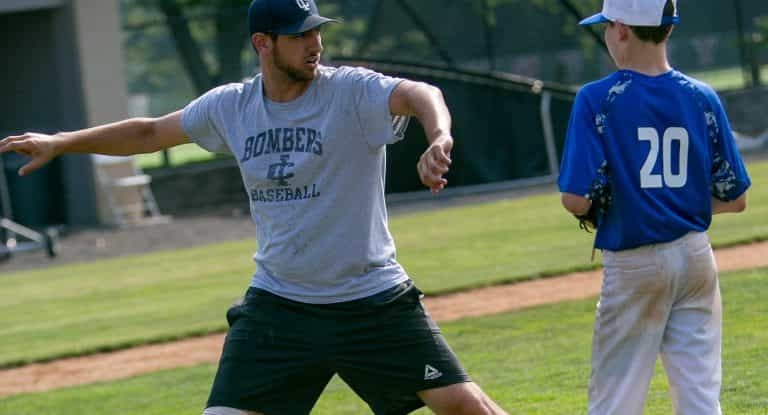 During his high school baseball career, Logan was a two-time pitcher of the year for Joel Barlow High School in Redding, Connecticut before transferring to Suffield Academy for a post-graduate year, where he averaged 1.3 strikeouts per inning and held opponents to a .217 batting average. Shaked Cohen lives Kiryat Ata in Israel and just finished her military service as a Combat Fitness Instructor. 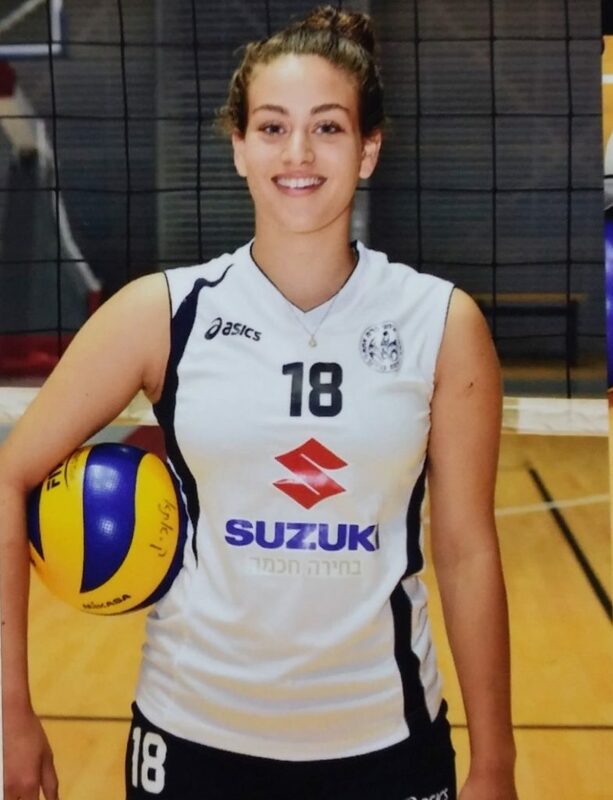 She is currently a professional volleyball player in the Israeli National League. Shaked also spends time working as a fitness coach and personal trainer. This past summer she became a certified volleyball coach through Wingate Academy, where she coached a youth volleyball team. 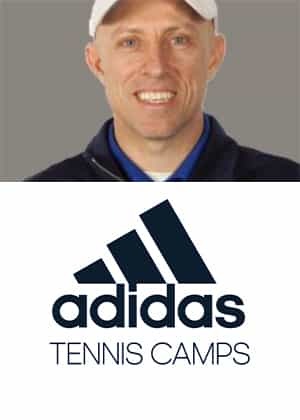 Ramah Sports Academy is partnering with adidas Tennis Camps to offer tennis instruction led by Clive Ullyett. Clive was a nationally ranked tennis player in both Zimbabwe and South Africa. Before attending university, Clive was part of a world ranked doubles tennis team. Clive attended the University of South Alabama from 1990 to 1994 and holds a degree in International Business Marketing, as well as an MBA. As an athlete at South Alabama, Clive earned multiple honors in tennis, including reaching All-Conference and All-American. In 2006, Clive was selected to be a part of the Sunbelt Conference 30-year Anniversary team. After playing NCAA Division I tennis for South Alabama, Clive competed in satellite and future tennis competitions for two years and was the Assistant Tennis coach for the South Alabama teams from 1996 to 1998. Clive has worked with nationally ranked junior and collegiate players and has been at Proform Tennis Academy since its inception. He has also been a head coach at the Tokeneke Club and The Field Club of Greenwich. Andrew Wallace is a passionate basketball coach who owns and runs a basketball training club in London, England. Andrew grew up in France with British parents where he started playing basketball from the age of 4. Andrew represented England’s U16 team at the European Championships, where he was voted “MVP.” In 2006, he was invited by the “GOAT himself,” Michael Jordan, to attend his Nike Camp. Andrew studied at university in England on a full athletic scholarship, and was one of the youngest professional athletes to play in the BBL (British Basketball League). Andrew worked as the basketball specialist coach for Camp Monroe, a Jewish summer camp in New York. 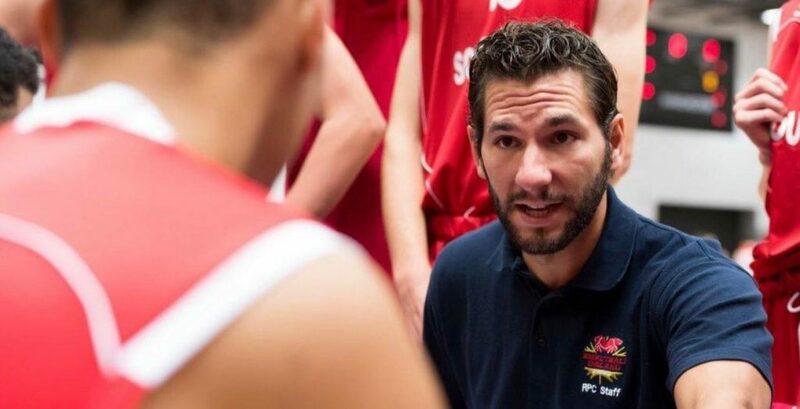 For the past six years, Andrew has been involved in coaching basketball in England as the Academy Manager for the Richmond Knights, where he worked and helped build one of the most successful junior clubs in the country. Andrew is approachable, ambitious, fun, enthusiastic and always helping children to develop, strive and guide them to achieve their best potential/abilities. David was born and raised in Jamaica, the oldest of four, and has coached children from 18 months to 16 years old for over eight years. David’s passion for coaching comes from his love of the game. He played for the US national team at the age of 18 and played on the collegiate level as well. David’s greatest attribute as a coach is being patient. He works hard to motivate all of his players because he wants them to get the most out of their soccer experience. David brings personality and energy that encourages kids to learn. He does everything that he can to ensure a great experience for all of his players. 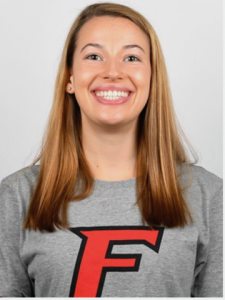 Our head swim coach, Emily Holman, is the captain Fairfield University’s’ Division 1 swim team. She is from Portland, Oregon and is currently enrolled in the Nursing program. Emily is a two-time MAAC champion and has been swimming since she was eight years old. Emily is lifeguard and CPR certified by the American Heart Association. For the past three years, she has been a swim coach and head lifeguard at Wilcox Pool in Portland. Emily’s background as a student athlete will help challenge our campers and push them to achieve their fullest potentials. She will be working under the guidance of Fairfield University’s head swim coach, Anthony Bruno, and together they will help our swimmers enhance their techniques and focus on discipline. Emily plans on integrating the Fairfield athletics philosophy into her coaching and will emphasize the importance of teamwork and sportsmanship into all swim exercises. Phil is an experienced personal trainer, certified by one of the most recognized names in personal training, the National Academy of Sports Medicine. He is also certified as a Level 2 strength and conditioning coach by the International Sports Science Association. Phil currently serves as the Athletic Director at Carmel Academy in Connecticut, where he has worked since 2010. Phil’s wide range of athletic talents and interests has helped shape his approach to sports training and conditioning. He was a football, baseball, wrestling, cross country, and track athlete in high school. In college, he played lacrosse at the University of New Haven (D-II) where he ranked #2 for saves as a goalie in his first season and was named the team’s captain the following year.